Don’t normally get out to play on a Sunday – but the brownie points were up so was allowed out for the last couple of hours of the this afternoon. So hit a favourite wee spot on the Upper Avon keen to catch one of our elusive Grayling & would have been delighted to catch one at 3/4 of lb – but to catch two of 40cm long was just amazing & i feel so lucky and privileged to have caught such fine Grayling in the Upper Avon – they were both males with cracking big dorsals – i would have been delighted to have caught these in the Clyde but to catch them well up the Avon is amazing. 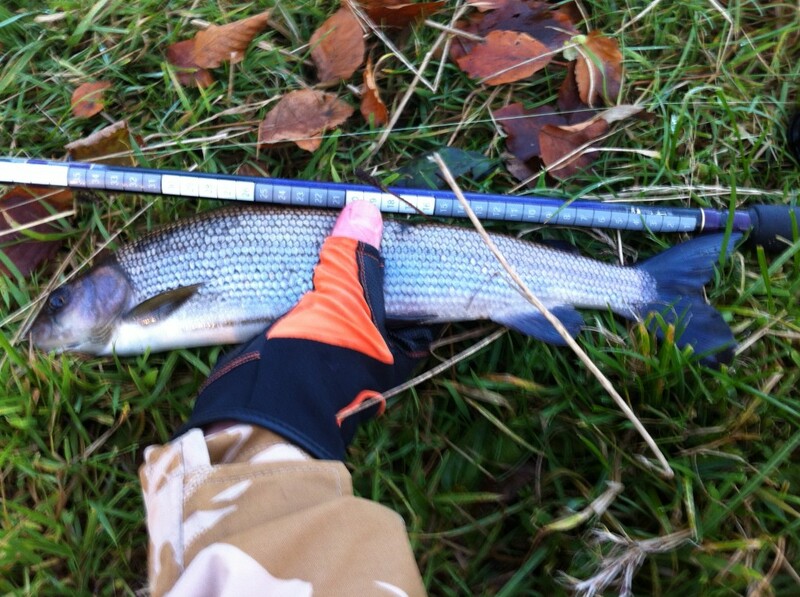 First 40cm UAAA Grayling of the day. 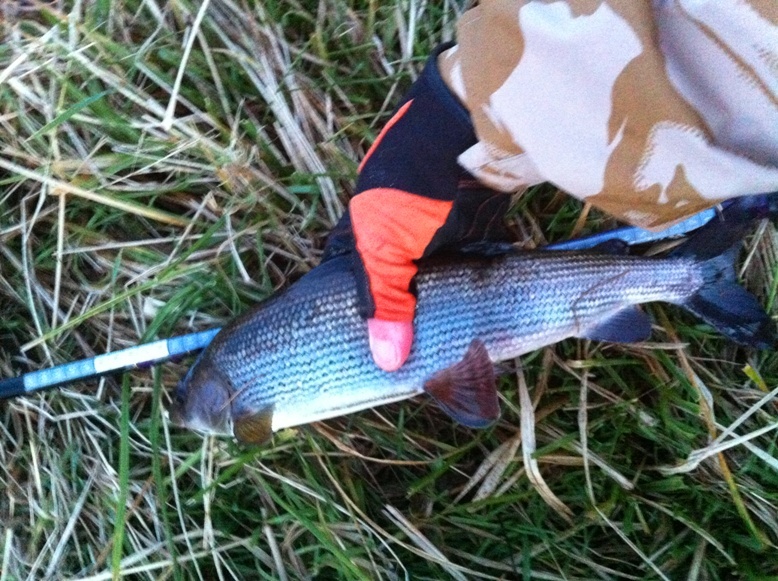 This entry was posted in Sport and tagged Avon Water, Fishing in Scotland, Grayling Fishing, Grayling Society, River Avon, Strathaven, Upper Avon Angling Association. Bookmark the permalink.